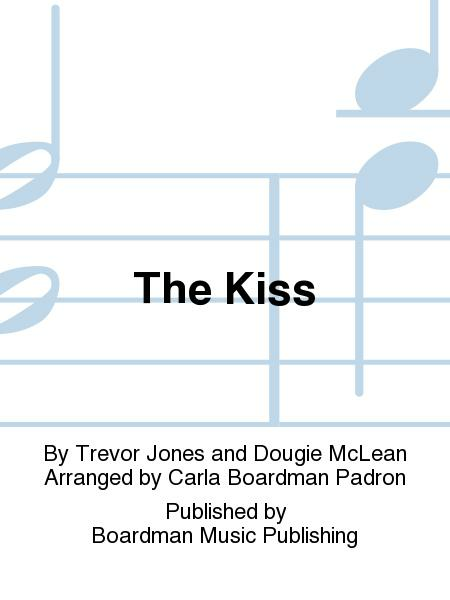 Composed by Trevor Jones and Dougie McLean. Arranged by Carla Boardman Padron. Instrumental piece from film Last of the Mohicans (1992). Contemporary. Set of parts. 10 pages. Published by Boardman Music Publishing (BD.P0008-Q1). 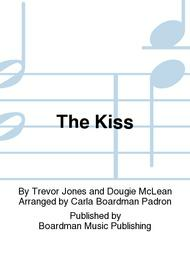 From the film Last of the Mohicans, this theme was played when the two main characters kiss. The Violin 2 part carries the Celtic fiddle tune which is so integral to this piece. Violin 1 part reaches 7th position.